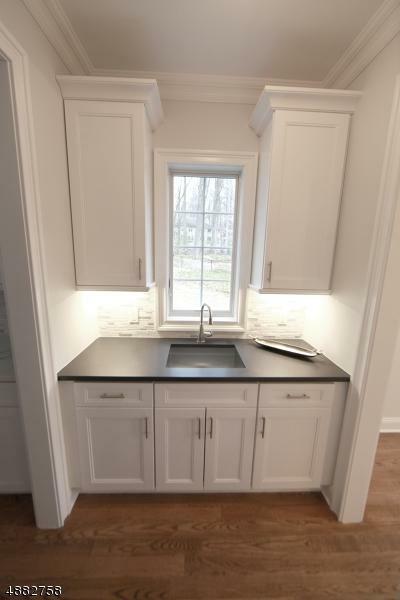 Brand new, 2018 custom built colonial featuring approx. 5100 sq ft of luxury living in the suburban setting with only approx 30 min drive to Manhattan and 15 min drive to Newark Airport. 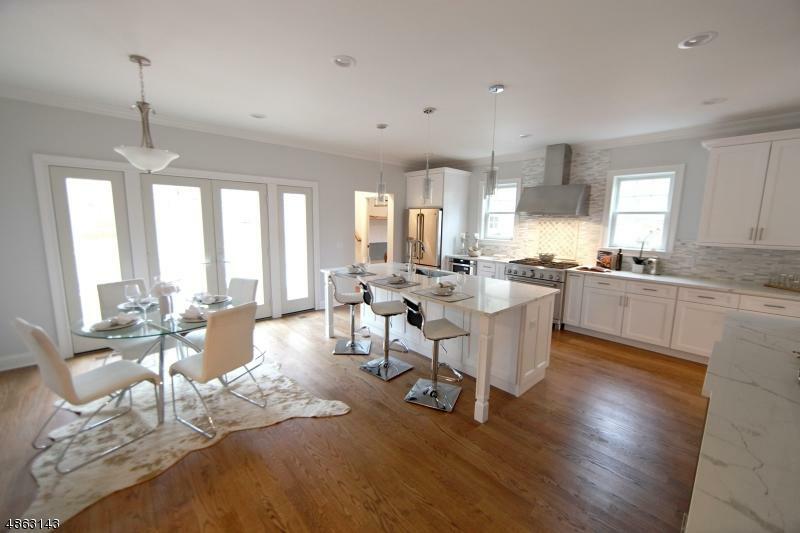 This exceptionally built 5 BD 4.1 BA home w/ beautifully finished basement will appeal to the most selective buyer; Large 2-story entry foyer, open floor plan, expansive kitchen w/ center island, quartz countertops, top-rated appliances, Master Suite w/ His and Hers walk-in closets, large luxury bath with spa-tub and shower; Beautiful finishings throughout incl gorgeous coffered ceilings, oak hardwood floors, modern lighting, large windows plus a bonus room. 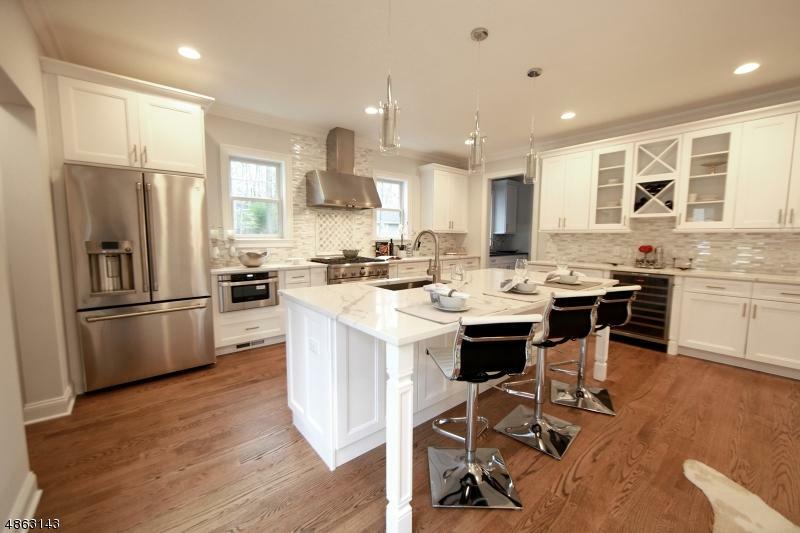 Watchung is known for its serene lifestyle, sweeping views, highly rated school system, proximity to best restaurants, parks, shopping, and NYC.